The Lady Seahawks fell 41-40 in overtime on senior night to Colleton County. Hilton Head had secured the region championship with their win on Tuesday, and with their win Colleton County secured the 3rd seed in the region. Trinity Feltner led the Seahawks with 22 points, with 17 points coming in the 2nd half leading a Seahawks comeback to force overtime. The Lady Seahawks dominated the 2nd half 26-12, before falling a point short in overtime. Kenzie Ryan chipped in 10 points for the Seahawks. Omari Kirkland led the Cougars with 12 points. 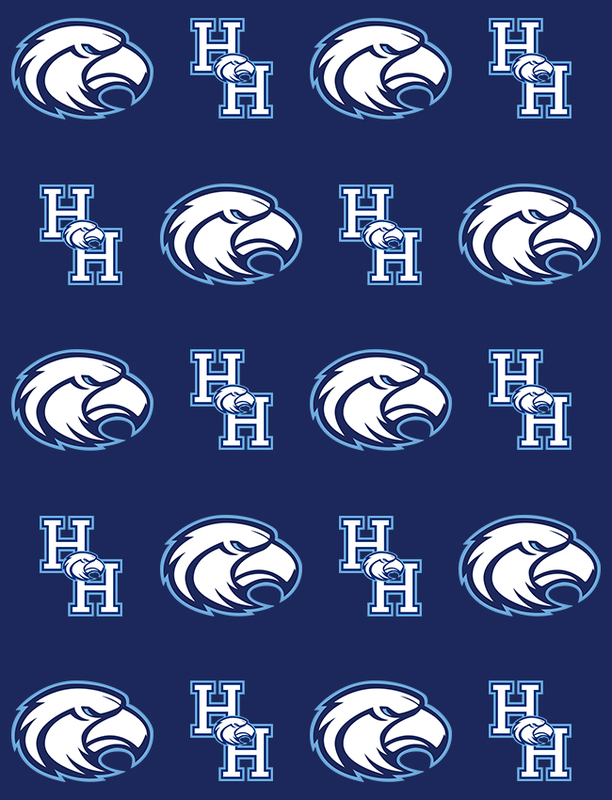 Hilton Head (12-14) will host an “at-large” team on Tuesday night at the Nest.